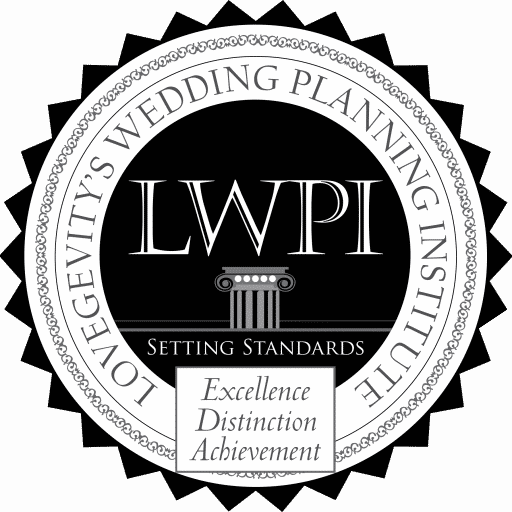 Learn to design and produce special events (weddings, bridal showers and more). 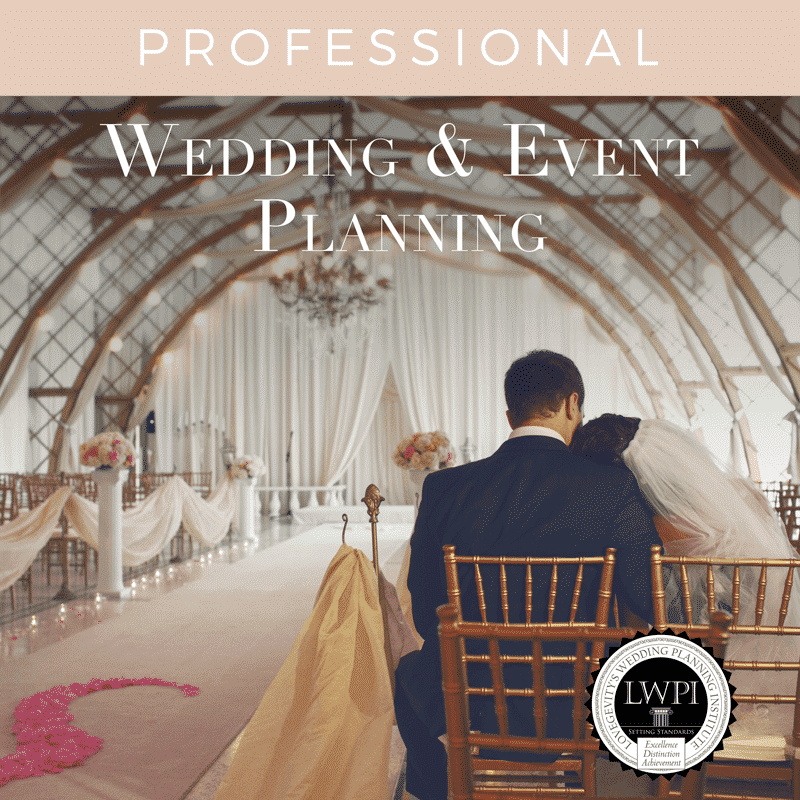 As well as how to professionally plan any event using step-by-step formulas and business best practices. 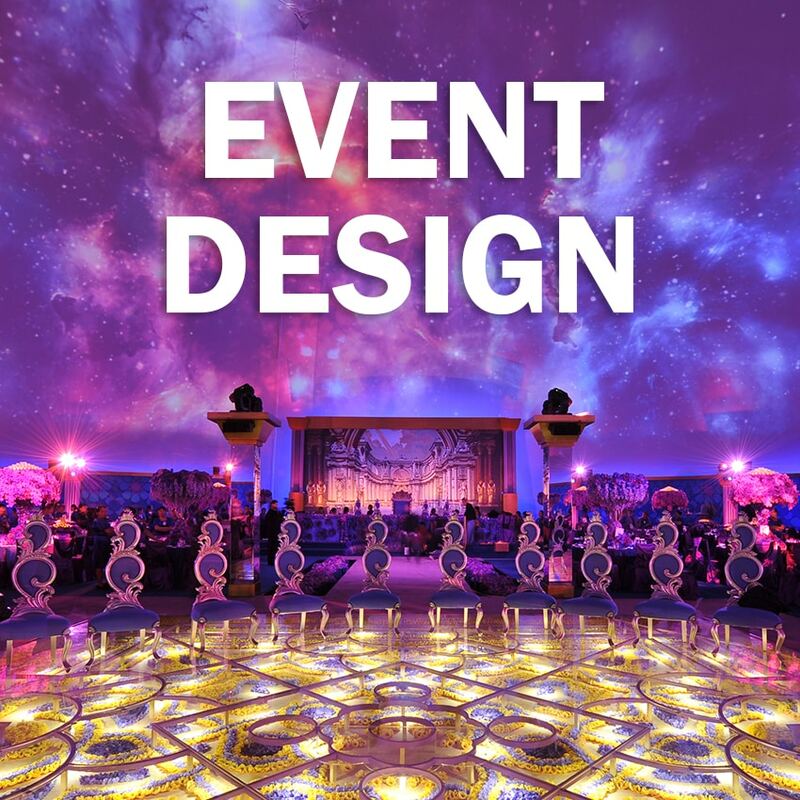 Learn the art of design and decor from industry leaders and understand how to charge for your services, present concepts to your clients, and perfect your presentation skills. 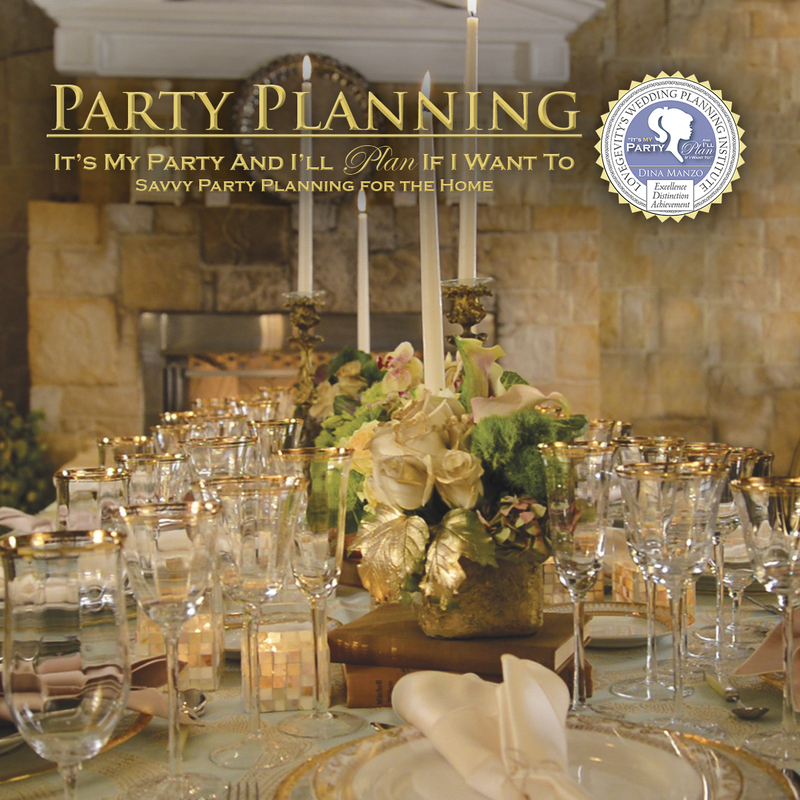 Party Planning 101 outlines the fundamental formula for planning any social event; including table setting & etiquette, menu selections, as well as food and wine pairing. 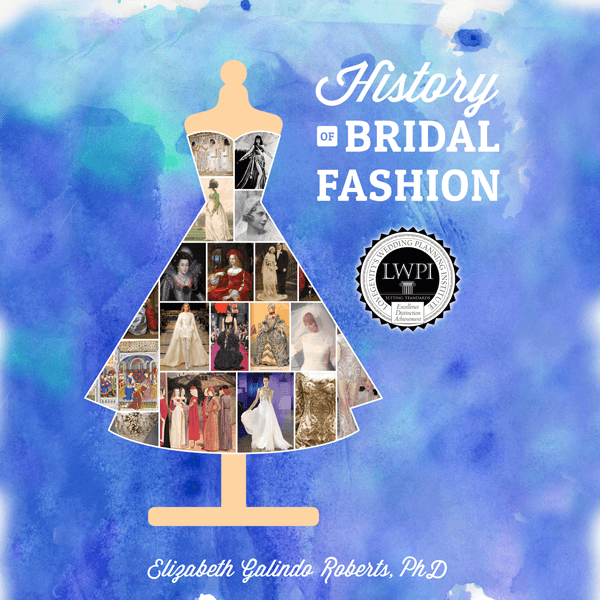 Learn the history of costume design with an emphasis on wedding dress styles, fabrics, and fashion. Understand how fashion is the primary inspiration for theme styled events. 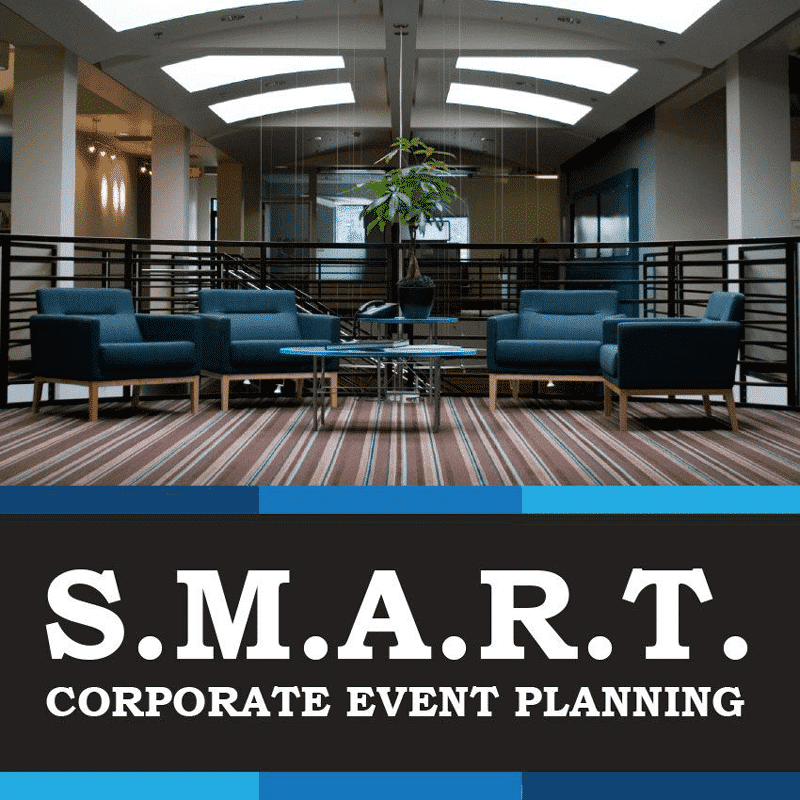 This course walks through each step involved in planning any major corporate event, including researching a venue, scope of work, project planning, timelines, budgets, security and more. 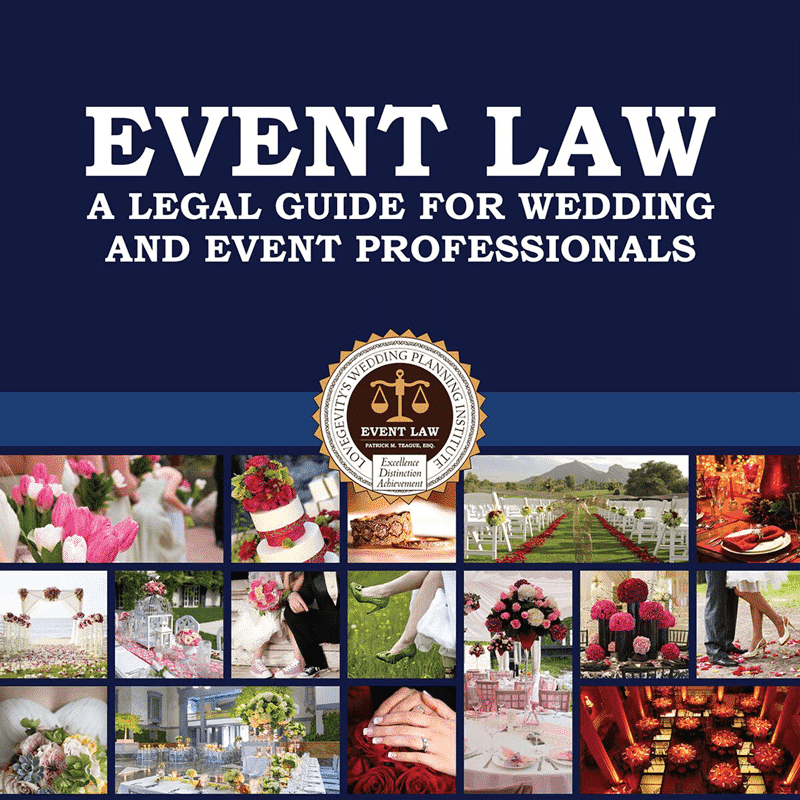 A legal guide for wedding & event professionals, everything you need to know to maintain your career; including licencing, trademarks, contracts negotiations and much more. 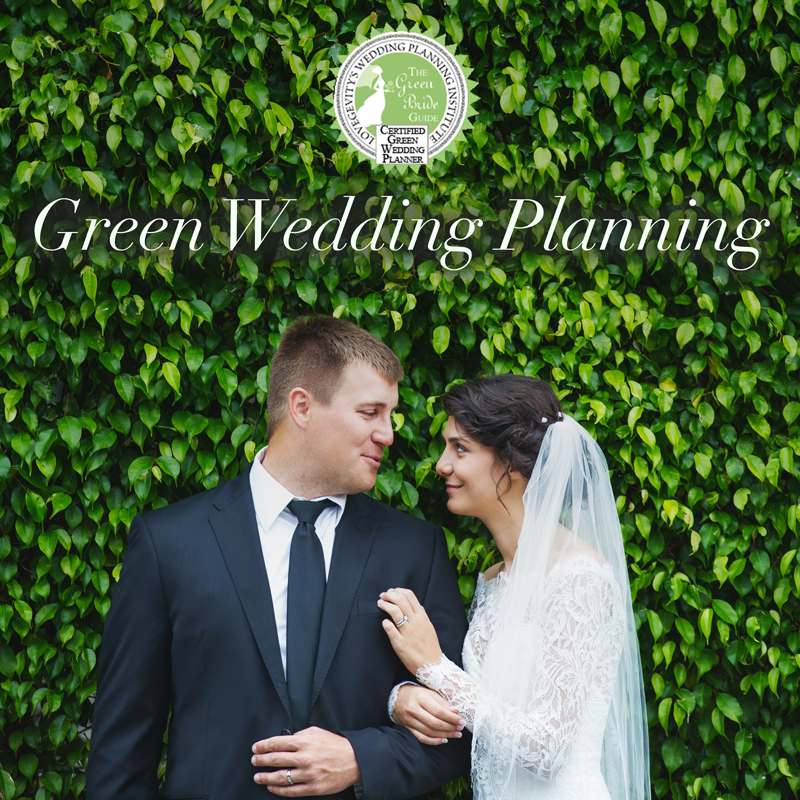 Green Wedding Planning provides you with the knowledge and resources to help couples make eco-friendly choices throughout the planning process. 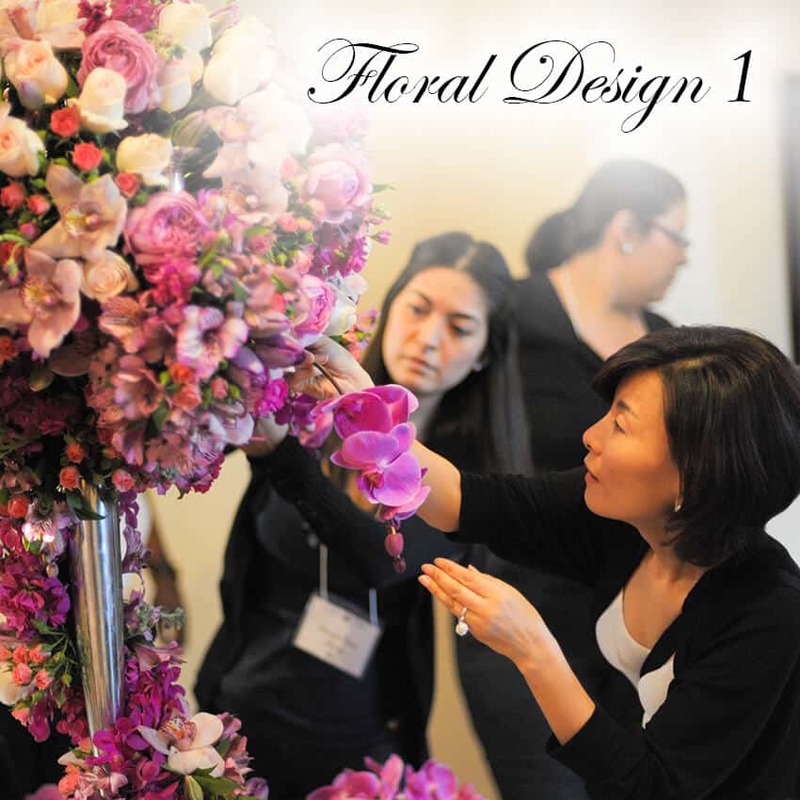 This course covers the basic fundamentals that all florists & event planners must know including professional tools, mechanics, techniques, and processing flowers. Students will learn how to design using flowers as the main focus for table top designs. 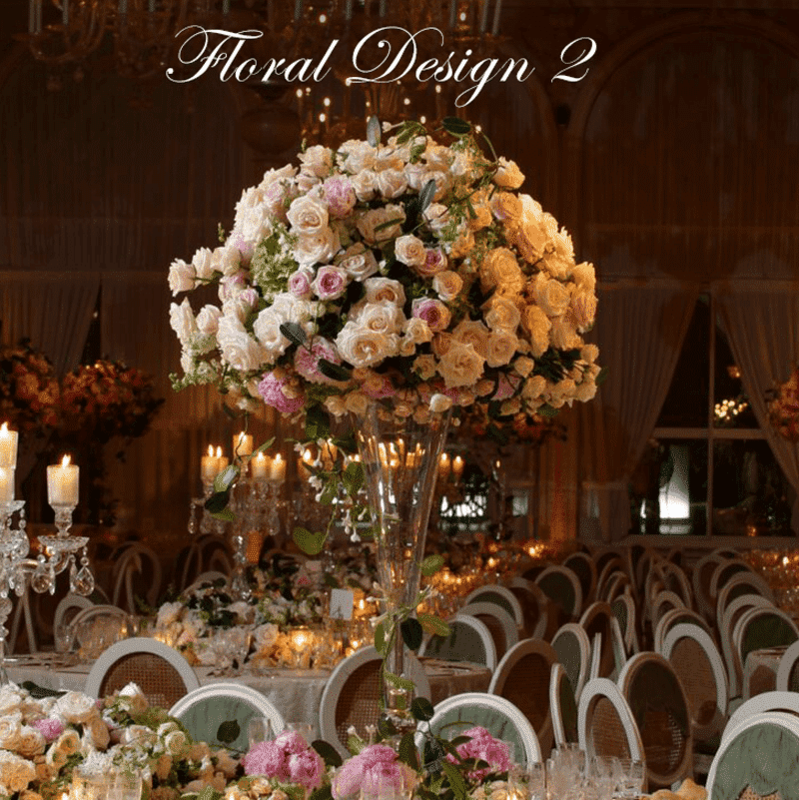 You will learn and understand the advanced techniques & processes to combining color choices, materials and table shapes to create amazing tablescapes. This how-to is for anyone wishing to learn how to construct beautiful floral wall designs. 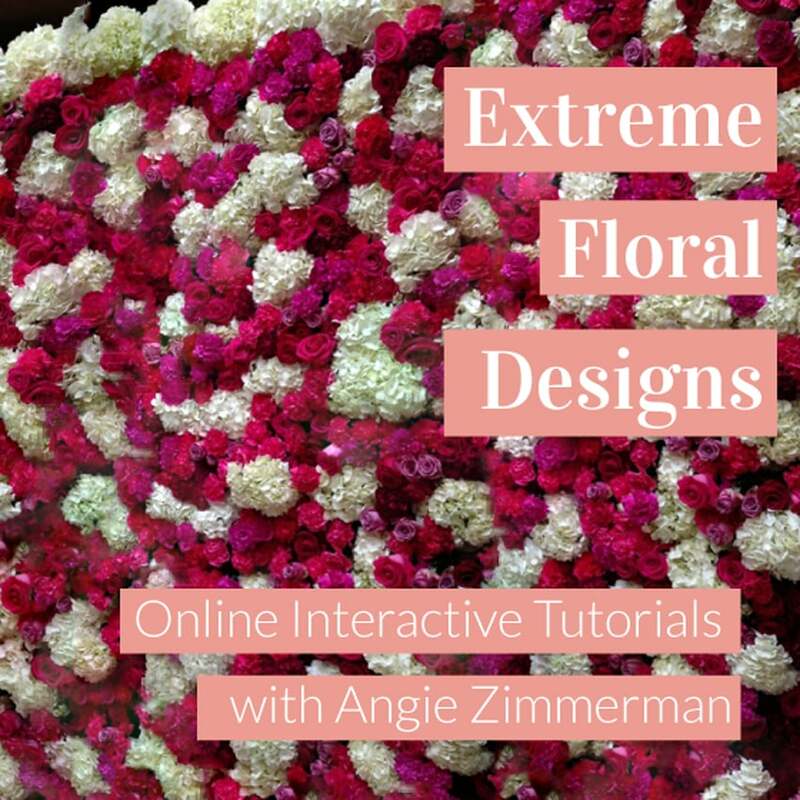 The tutorial walks you through the step-by-step process of constructing a floral wall and includes tools you will need as well as video instructions. Learn the event side of the fashion industry and take your skills to a new level. Work with fashion designers, models, celebrities, and more to help produce this world-class event and add it to your portfolio of work. In this course you will learn how to successfully plan and produce a charity or fundraising event. This course also includes the opportunity for an internship at a fundraising charity gala to add to your portfolio of work.